Enjoy our rare and diverse Italian wines at an exceptional value. Recieve a monthly selection of wines along with educational material about the wine and producer. 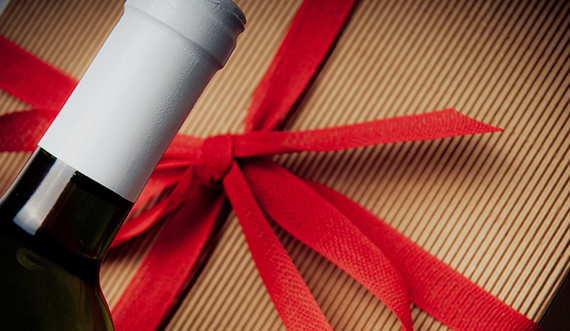 Give the gift of Italian wine for any occasion! Have you tried Metodo Classico? Welcome to Enoteca Vino Nostro "Our Wine Shop". 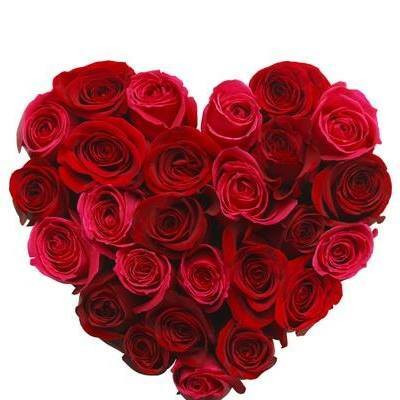 We are a locally-owned boutique wine shop in San Francisco. Our mission is to provide the ultimate store and online destination for artisanal, obscure, and most importantly, affordable Italian wines. 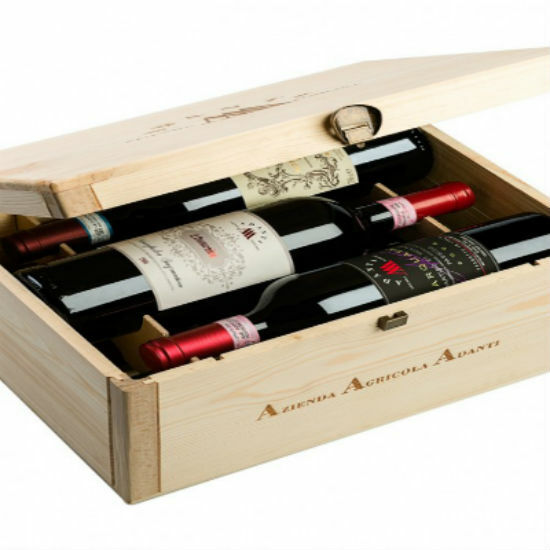 We bring you an expertly curated collection of incredible premium quality wines from the diverse regions of Italy. Many of our wines are “diamonds in the rough” made from lesser-known grapes and producers. These wines are virtually impossible to find in traditional retail outlets. Our store has been designed to provide an inviting, comfortable, and relaxing shopping experience in an elegant space. 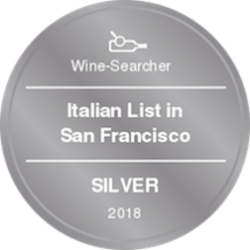 According to Wine searcher Standard!